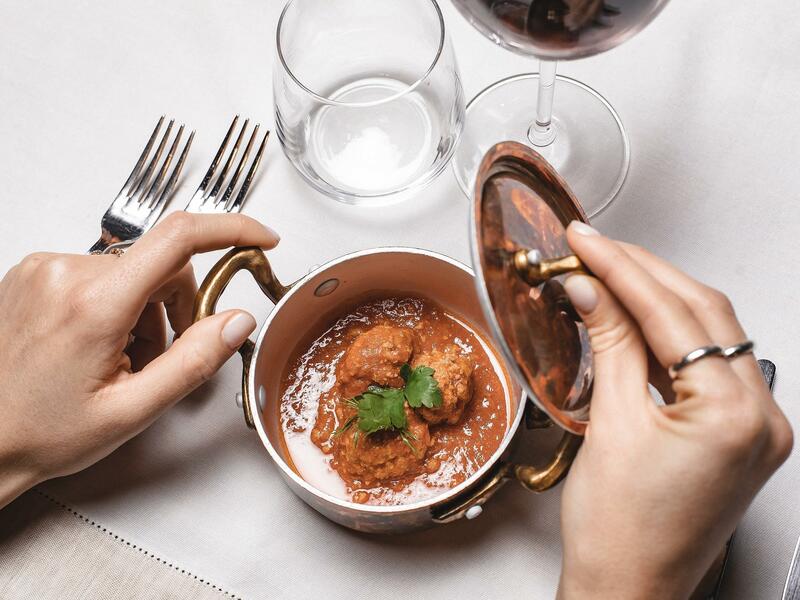 Find out why Conde Nast Traveller rated Assaggia as among Rome’s top restaurants, and why Gambero Rosso garlanded it with several major awards. Housed in the same elegant townhouse as Margutta 19, and under the stewardship of head chef Daniele Ciaccio, Assaggia offers ‘tastes’ of Roman specialities, using the best local, seasonal, and organic ingredients, such as tempura-light fried zucchini flower. The Roman Notebook, which you’ll receive on arrival at Rome Luxury Suites, lists our favourite other dining choices and where to get the best ice cream. Like Assaggia, these are places you’ll find served up the finest seasonal produce, such as artichokes, puntarelle (a type of chicory), fresh, fave (broad beans), lamb and strawberries.